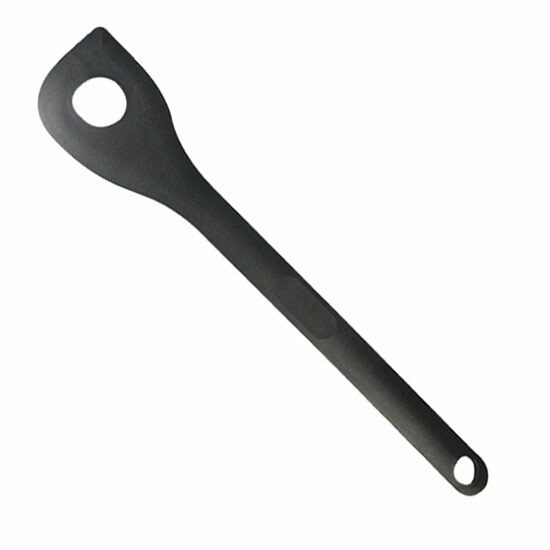 Ladle made of polyamide. Perfect kitchen gadgets Kisag - functionality and quality at attractive prices. For the design and manufacture of kitchen helpers / Kisag attaches great importance to functionality, quality and a good relationship price / quality. Production takes place in Switzerland under the brand Kisag and foreign brands.